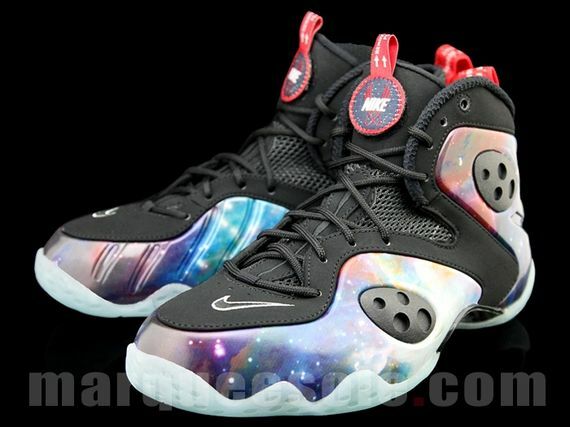 If you were waiting on the Nike Zoom Rookie “Galaxy” release this weekend, you’ll have to wait a bit longer than expected. 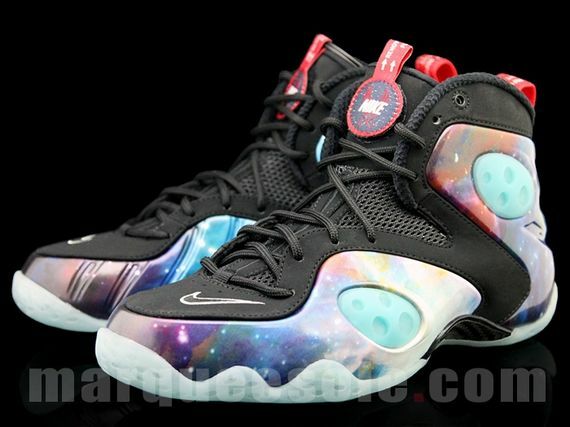 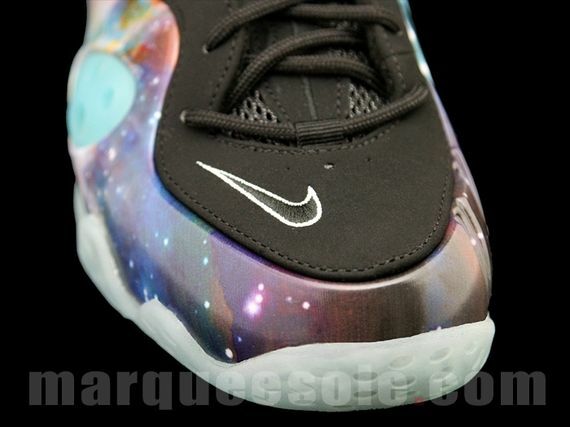 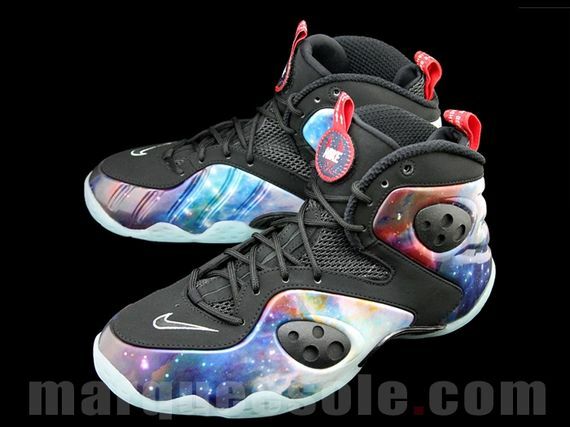 The Nike Zoom Rookie “Galaxy” releases on October 19th, Just three weeks after it’s original Release Date. 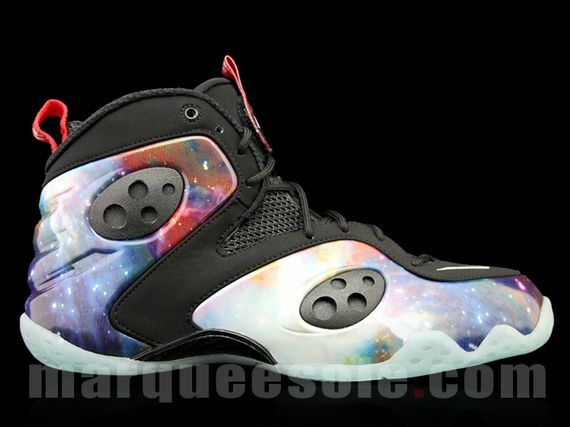 Let us know if you’ll be copping them when they release.